At Augusta Park Primary School, we work alongside families and community to provide the best possible learning experiences for your child. We take pride in knowing children and families personally, making them feel important and acknowledging that they are an integral part of our school. Our vision is: ‘strong culture, strong relationships and strong learners’. 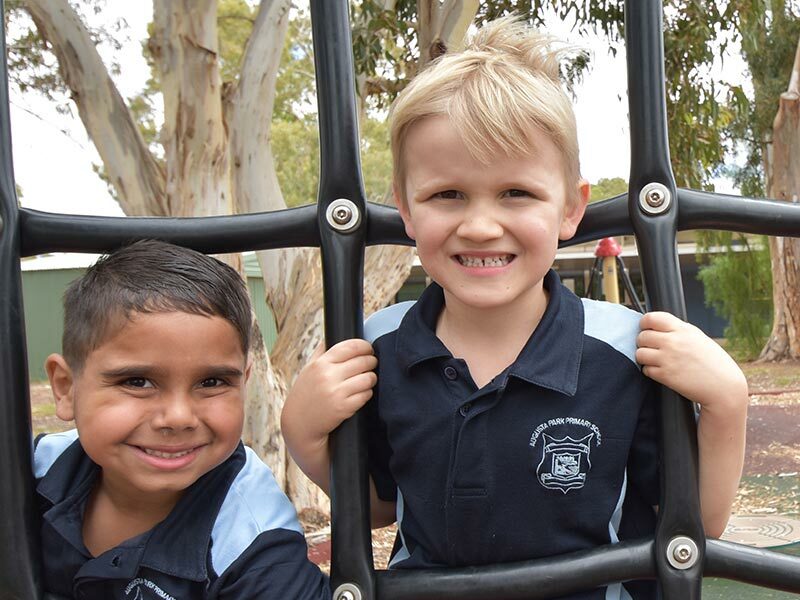 At Augusta Park Primary School families, students and staff work together to develop collaborative relationships, expert staff, effective learning environments, challenging learning experiences, successful students and strong community connections. 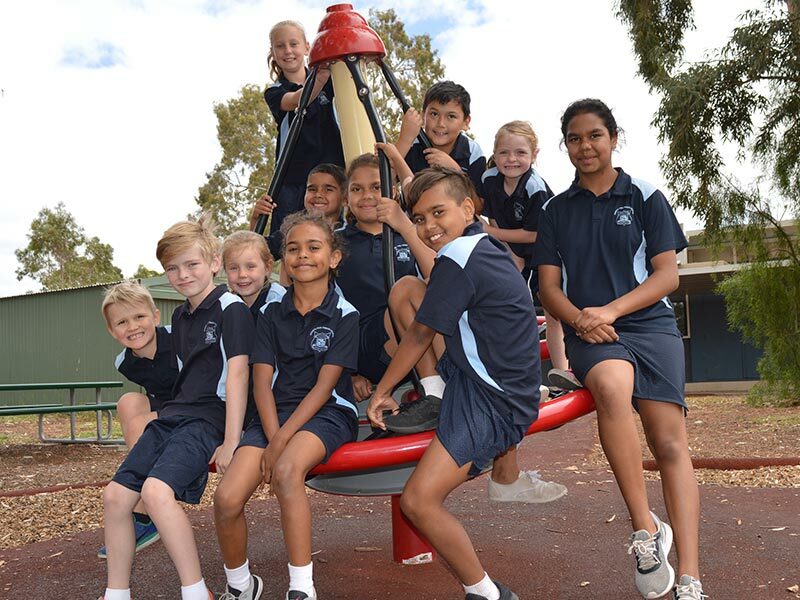 Our school has a diverse student population which reflects a high number of Aboriginal families representing a range of language and cultural backgrounds. 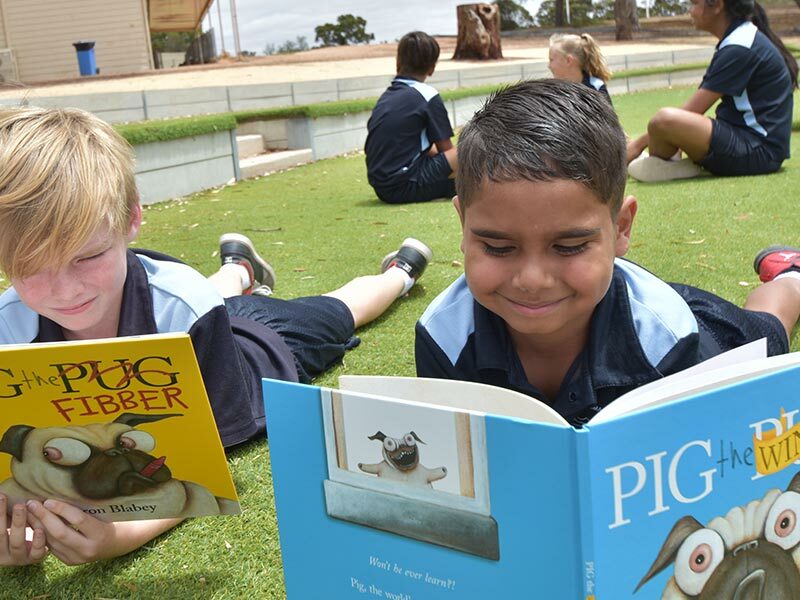 We maintain a strong focus on student achievement through the quality teaching of Literacy and Numeracy. Conversations around student achievement are central to ensuring that families students and staff are working collaboratively to maximize student’s individual potential. Having students who are able to discuss their aspirations, set personal goals and then work towards these are indicative of the student empowerment we aim for. Our work in this area is underpinned by our involvement in the Collaborative Impact Program which draws on John Hattie’s Visible Learning research. Through the implementation of the ‘Play is the Way’ social skills program we provide relevant learning experiences and individual support so that each child is able to build a strong foundation of knowledge and skills for the future. 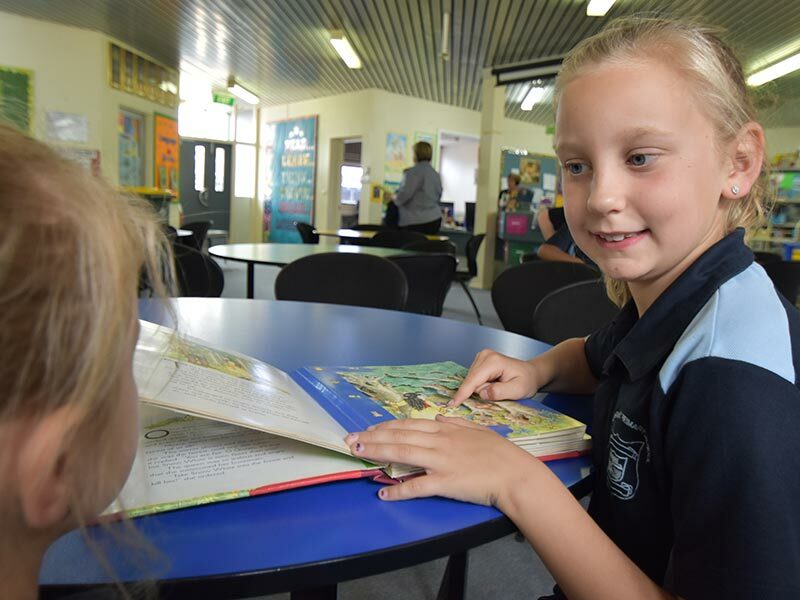 The direction provided by Governing Council provides a strong parent voice and reflects the focus of the community with an aim to improve student learning outcomes.